Dodgers are 4-3 on this road trip and 5-5 in the last 10. Then Nationals are sending Right Handed Treinen. the skipper Kevin Kennedy is doing the radio game with Rick Monday today and tomorrow. And Kershaw starts with a K. He retires the Nationals on 12 pitches. I am listening to the game. I miss my boys in blue. I miss Dodger Stadium but they return home on Thursday for a seven game homestand. I don’t particular like four game series but the Dodgers will host the Giants for four and then the fishes come to town. Thursday is Inflatable chair giveaway. First time the Dodgers do this. Saturday is the Old-timers game. OMG! I just saw the Dodgers tweet that Koufax will be at the Old-Timers game. Also, Fernando, Orel Hershiser & Gagne. 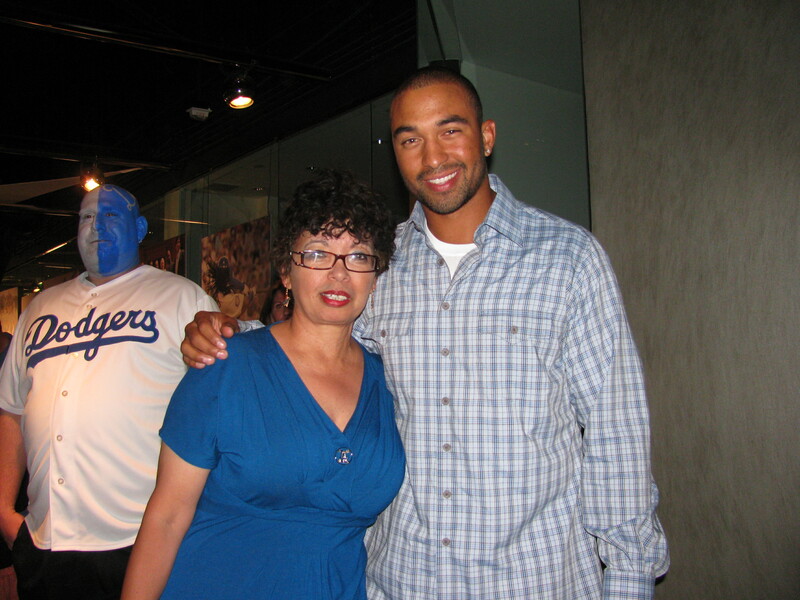 Join the Dodgers on Saturday, May 10th for the Old-Timers Game, presented by Security Benefit. Take in a day of baseball as the Dodgers play the Giants at 1:10pm and following the game, your favorite Dodger alumni will show off their timeless skills. The first 40,000 fans in attendance will also receive a throwback pennant, compliment of Security Benefit. The Dodgers game will start at 1:10pm.Admission to the Old-Timers Game is free with a purchase of a ticket to the Dodgers game on May 10th. The game will take place shortly after the final out of the game. Interested in bringing a group out to the game? Learn more about group tickets here or call 323-224-1421. * Participants in Old-Timers game subject to change. I have been so busy lately that I have not updated my blog. I still need to upload the pictures from the Baseball Reliquary Induction Day. 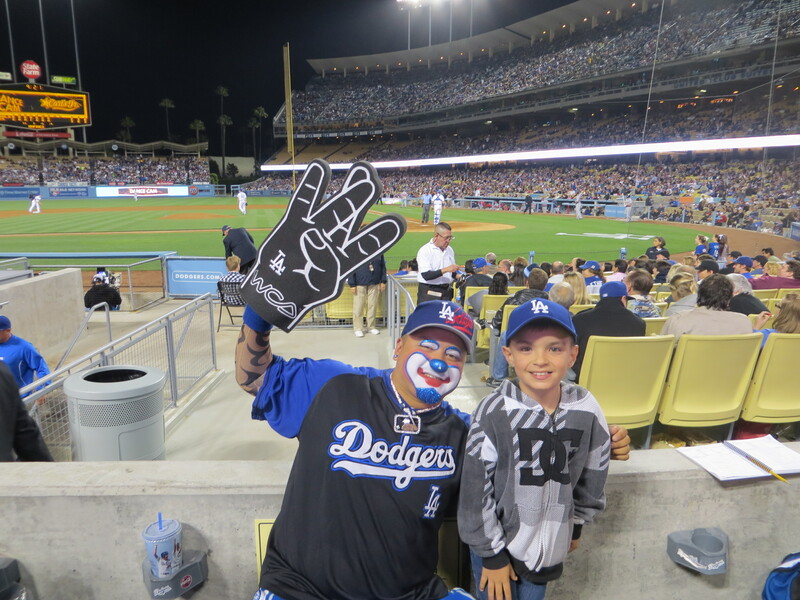 What an AWESOME day that was but first let’s get back to the Dodgers! WOW!! They have won six in a row sweeping the Nationals and the Toronto Blue Jays! They scored 47 runs in those six games while giving up 22 runs. The Dodgers were 9.5 games back June 22 and in 1st place July 22. Sixth team since 1969 to go from 9.5 back to 1st in 30 days. They have gone from being in last place on June 22nd to first place by 1.5 games! In the tradition of Walter O’Malley, Ice Cream for everyone! The Dodgers arrived at LAX today about 3:45 a.m. Both Yasiel Puig and Adrian Gonzalez were tweeing when they landed at LAX. Why do they schedule night games like that on Getaway day when the team has a game the following day? Tonight is also Vin Scully bobblehead night! Naturally, the game is sold out. 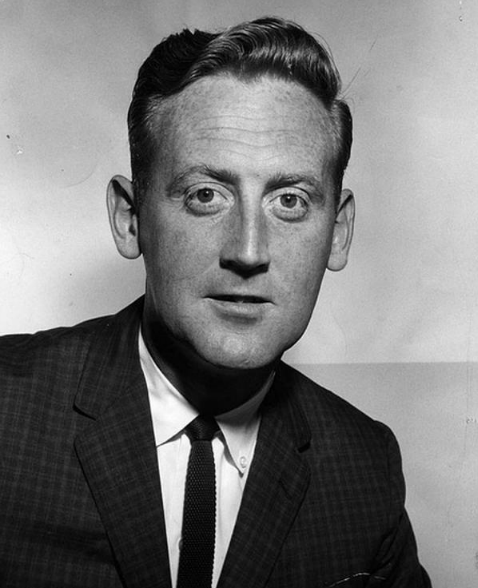 Since is Throwback Thursday, the Dodgers posted this picture of a young Vin Scully. 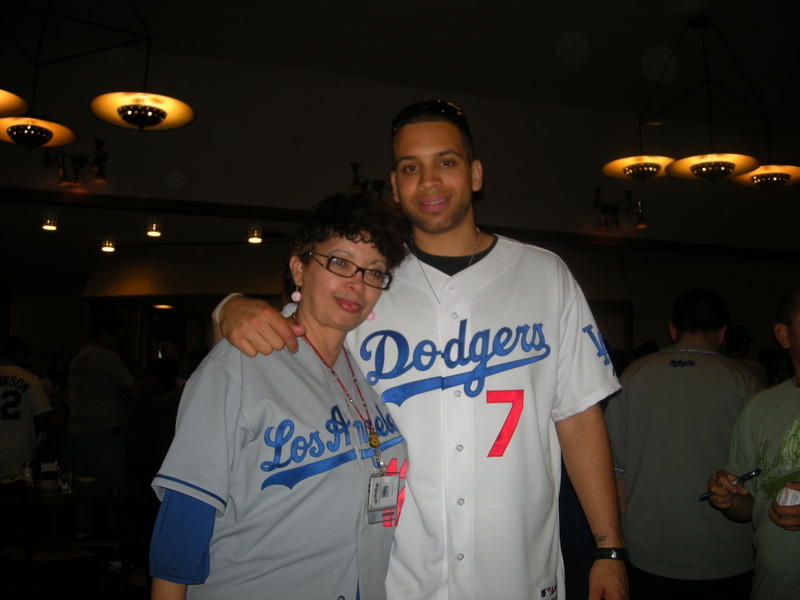 I can’t wait to be back at OLOCR, Our Lady of Chavez Ravine! The Boys are back in town! The Boys are back in town!!!! The matchup: Latos 9-3 3.53 ERA against Greinke 8-2 3.36 ERA.